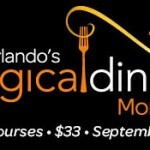 Details on Orlando’s Magical Dining Month This September! September is the month for savings for visitors and locals to Orlando! Magical Dining Month presented by Visit Orlando invites everyone to enjoy this annual event now in its sixth year. 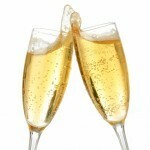 Celebrate Central Florida’s culinary delights when over sixty restaurants offer three-course prix-fixe dinners for $30. Expand your palate and help benefit the Boys & Girls Club during this month-long event as $1 of every meal is donated to this wonderful organization. La Luce by Donna Scala at Hilton Orlando Bonnet Creek — read our review here! Todd English’s bluezoo — read our review here! Il Mulino New York Trattoria — read our review here! Visit Orlando’s Magical Dining Month, including a complete list of participating restaurants, is available at OrlandoMagicalDining.com. Thanks for the heads-up! Can’t wait until they post menus. We look forward to Magical Dining Month every year. We will definitely be making the rounds this year! I hope I can get to a few of the dinners as well! 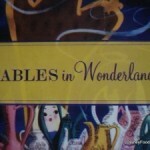 Interesting – I don’t often hear about non-Disney dining options. Any recommendations? Interesting–we do the same thing here in New Orleans in August–call it COOlinary New Orleans! 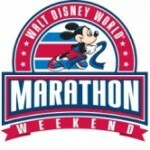 I’ve moved my September trips to October because of F&W so I won’t be around to take advantage of this.